True North Dreamin is a community led event for Salesforce professionals, and for those who are interested in learning more about Salesforce. TND will be a two day event with multiple tracks of content, keynote speakers, networking, and an awesome Canadian time that you will not want to miss! TND is organized, run and delivered by people from within the Salesforce community. This is a not-for-profit event that we can only bring to you because of the generosity of our sponsors. The purpose is to bring us all together and to give everyone access to the best content available to help educate and provide value for everyone. The event will occur from noon on July 11th to the evening of 12th, 2019 in Ottawa, Ontario. During these days we will have satellite events on each coast, in Vancouver, British Columbia and St. John’s, Newfoundland. Our organization team are the volunteers who are bringing True North Dreamin to you in 2019. Just as Canada is, we are a widespread team with members from the East, Central Canada and the West. A fun fact - Aiden in St. John’s, Newfoundland is only 3,750 kilometres from London, England. If he was visiting our Vancouver members (Aleks and Zoe) in person, he would need to travel 5,025 kilometres! Hailing from Sydney, Australia, Zarina has been working in the Salesforce ecosystem since the end of 2017. With a background in the music industry, administration, and IT, she is a Certified Administrator and currently works for a Toronto based Mid-Market private equity firm. Zarina is also a Trailhead Ranger, the leader of the Toronto Women In Tech User Group and a Lightning Champion. She also plays the trumpet at a professional level, and loves all things superhero related. Salesforce changed Sarah's life... completely. From driving a forklift to finding her husband at Dreamforce, it's been a heckuva decade. Mom of three, and a Salesforce Solutions Lead specializing in Public Sector and Non Profits, this native Floridian still sings every time she sees snow. Prag has spent nine years in the Salesforce ecosystem, has six Salesforce certifications, and is the Salesforce Practice Lead at CloudKettle. With a passion for helping others learn Salesforce, he’s helped 250+ people pass either the Admin or Developer certification. He is also the leader of the Salesforce Developer group in Halifax and the founder of the Salesforce Cohort. 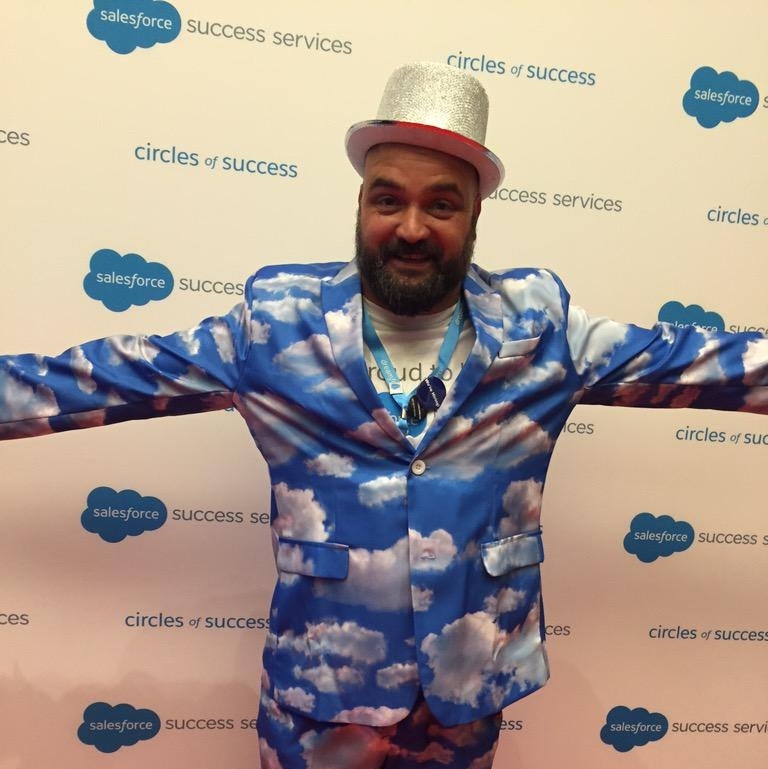 Known for his cloud suit at Dreamforce, Nik has been helping companies implement Salesforce since 2006. Nik has eight certifications, is the user group leader for the Ottawa Nonprofit User Group, and has been named a Salesforce MVP since 2011 (a truly humbling honour). Along with work, Nik loves to follow his Toronto Maple Leafs, listen to and attend concerts with his wife Steph, and try to not say sorry on a regular basis. Favourite toppings for poutine: The only acceptable toppings are cheese curds and proper brown gravy. 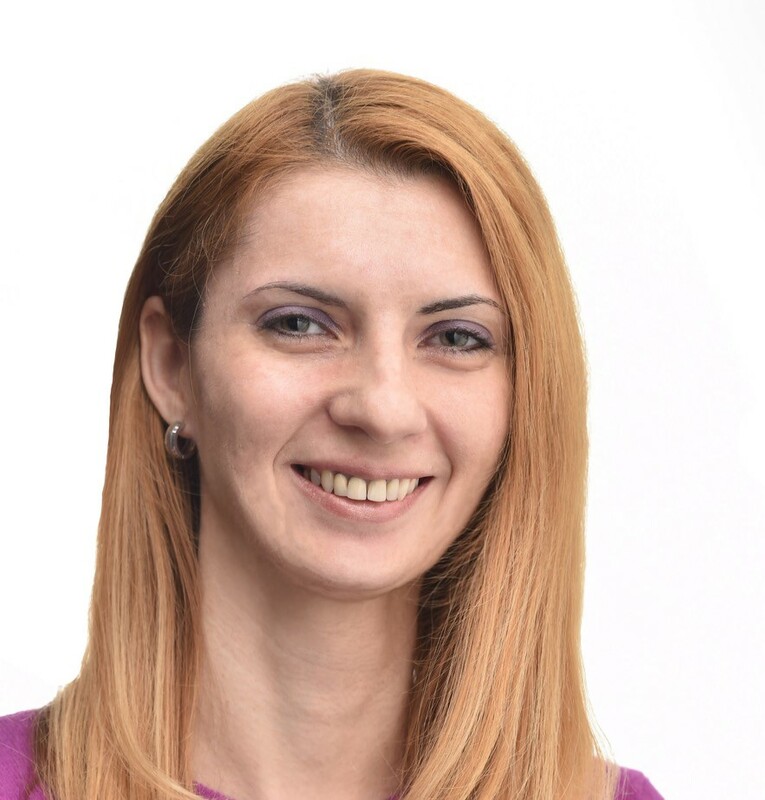 More cheese curds is ok.
Aleksandra is 3X certified Salesforce Solution Designer. She has been working in Salesforce ecosystem for 5+ years with her main focus being data architecture, business solution design and automation processes. She loves being part of Ohana and tries to give back by answering questions in Trailblazer community, doing webinars and live presentations for Salesforce user groups. In addition, she is Vancouver Admin Group co-leader, Lightning Champion, Society for Canadian Women in Science and Technology member, Equality advocate, and, Trailhead Ranger. Zoe has been a part of the Salesforce community for over 10 years and has been running the Vancouver, BC Trailblazer Community Group for the past three. She believes in the power of the community as the best way to grow with the platform and has been entirely self-taught from the "google academy of community users" to blaze her own trails. In her spare time, she plays Canada's national sport (Lacrosse) with the Vancouver team and takes part in the normal BC pastimes of hiking, kayaking, and complaining about the weather. Louise manages information systems for the Pembina Institute combining a passion for information management and sustainability. Louise holds two master’s degrees, one in religion and culture from Wilfrid Laurier and the other in information studies from the University of Toronto. Whether it’s in cities or nature, Louise loves to walk, sketch and read. Aiden has been working with Salesforce since 2003 and discovered the Salesforce community when it was a Yahoo group. He’s the founder and leader of the Newfoundland Community Group and a frequent contributor to the HUB Office hours. He’s 5 times certified and has been lucky enough to be a Salesforce MVP since 2011. Favourite toppings for poutine: I prefer chips, dressing and gravy. Once upon a time, he fell in love with Salesforce and later found love at Dreamforce. Salesforce has been part of Scott's life in some fashion for a decade, going from enthusiast to consultant to admin. A self-identified technology geek, he loves to build things with clicks, all things #askforce, and enthusiastically golfing rather poorly. Want to contact us? Please complete the form below.